“Even if work has to be done silently, it is better to be here than not be here.” These are the words of Bishop Giorgio Bertin, the apostolic administrator of Mogadishu, Somalia. The prelate, who has been in the region for almost 40 years and also has responsibility for all of Djibouti, was hinting at the grave risks Christians face in the Horn of Africa. 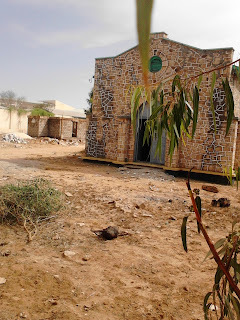 There is only a single church in Somalia, the Church of St. Anthony of Padua in the town of Hargeisa, in Somaliland, a semi-autonomous region. Saying Mass has been and continues to be “very dangerous,” the bishop told international Catholic charity Aid to the Church in Need (ACN). 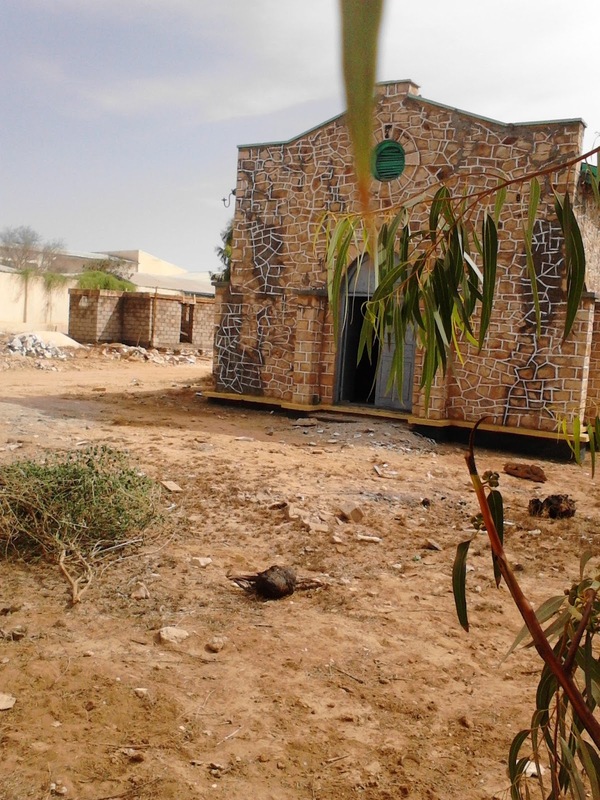 Just last January, after the church had been boarded up for some 20 years, the bishop was able to re-consecrate the church, which now also serves as a base for humanitarian activities sponsored by Caritas. “Not many people come to Mass—10 at most—but, nonetheless, it is important,” the bishop said. The church is a silent witness in a country where “there are more and more mosques, thanks to financial aid from Saudi Arabia,” he added. It was 27 years ago, after the assassination of Bishop Salvatore Colombo, that the Holy See asked Bishop Bertin to become apostolic administrator of Mogadishu, after rebels had destroyed almost the whole of the Somali capital and the Church’s entire infrastructure. “They deliberately targeted us, though not only us; in fact, they destroyed everything, including embassies, and all public institutions,” the bishop recalled. To this day, Somalia has remained a completely dysfunctional state, with a host of unrecognized, self-proclaimed independent regions—such as Somaliland—and the constant threat of the jihadist militia of Al-Shabab. The local Church is comprised of 5,000 Catholics, the majority of them expatriate, with only very few native faithful. Providing education and humanitarian work are the primary tasks of the Church, which, the bishop stresses, is not out to make converts. The Catholic schools almost exclusively serve Muslim students, however.